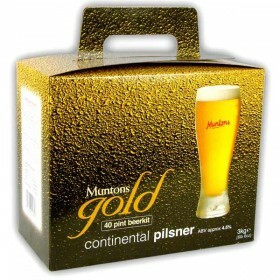 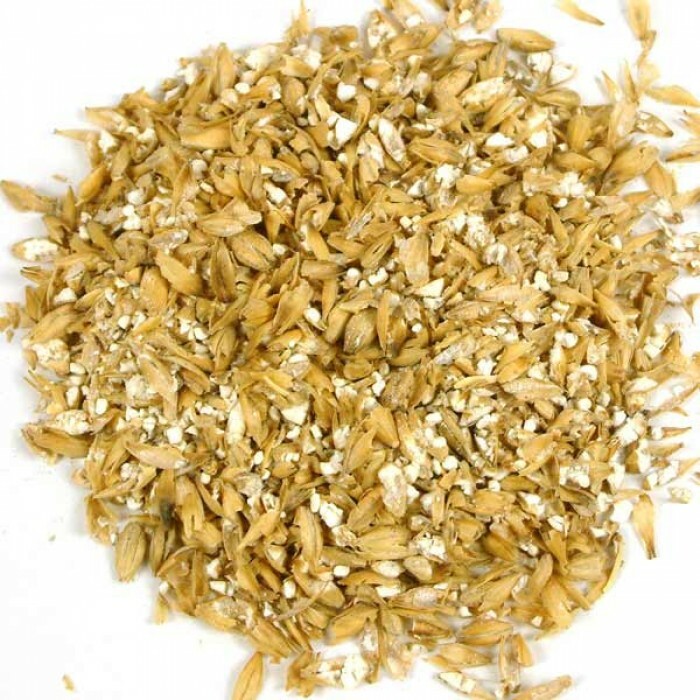 Usually produced from German, Belgian and Czech barley, Pilsner malt can be used on its own, provided the pH of the mash is correct, or in combination with other grains to produce the classic Continental lager beers. 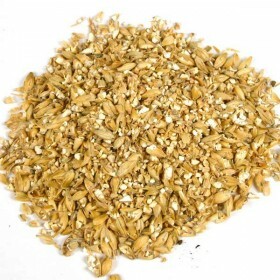 The malt is kilned slowly from 50C to 60C to completely dry it before it is toasted at 80C. 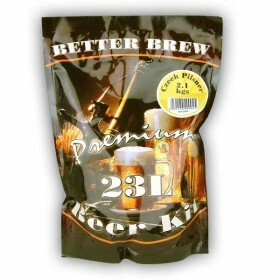 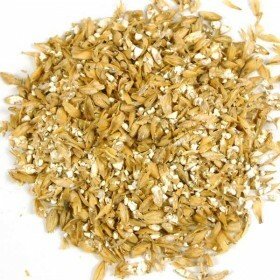 The inclusion of a small amount (3% - 5%) of acid malt is highly recommended when brewing Pilsners.